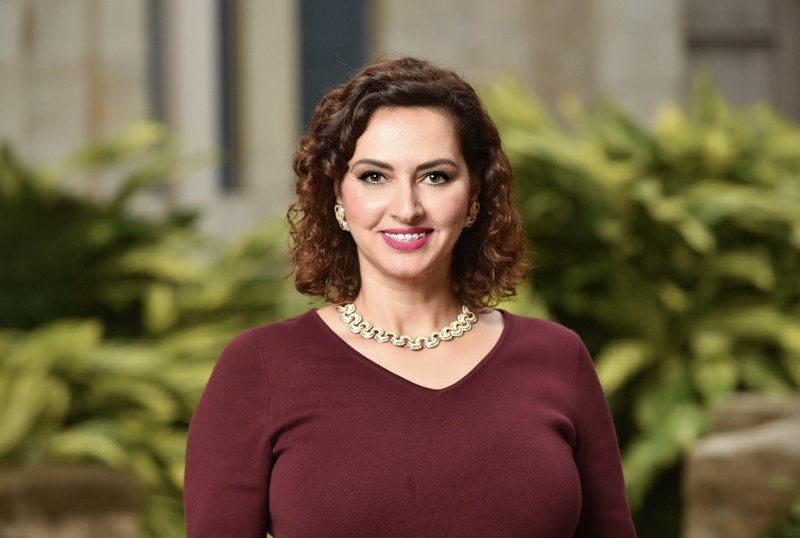 If manufacturing does not seem like a traditional women’s industry to you, think outside the box because those who do are innovative and often succeed. HelmyAssociatesis celebrating 30 years in business in 2018. The manufacturing company specializes in plastic thermo forming, both thin and heavy gauge plastics, with an in-house industrial design and CNC tooling division. 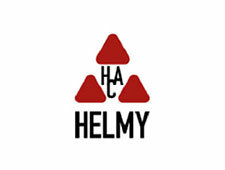 Helmy manufactures custom heavy gauge structural, industrial and decorative components as well as disposable thin gauge trays, clamshells and blisters for many industries and lists Fortune 500 companies as well as innovative startups as its clients. PreviousHelmy Associates & Co., Inc.